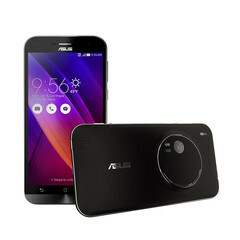 The Zenfone Zoom’s most notable feature is its 3x optical zoom which, according to Asus, is the thinnest 3x optical zoom module used in a smartphone. 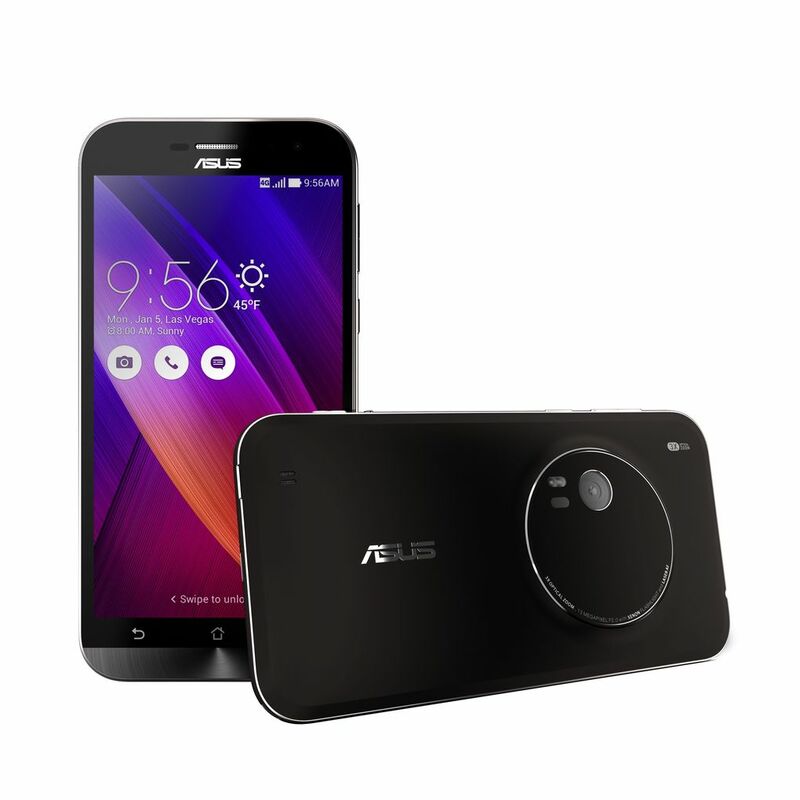 The Asus Zenfone Zoom smartphone was first announced at CES 2015 back in January. Unfortunately, the announcement had not been followed with availability, even after its re-introduction at IFA 2015 in September. Now, however, it seems the waiting is almost over, as the handset has been spotted on TENAA’s (Chinese telecom certification office) website, which means it should be launched pretty soon. The Zenfone Zoom’s most notable feature is its 3x optical zoom which, according to Asus, is the thinnest 3x optical zoom module used in a smartphone. Other features, like the 13 MP main camera with optically stabilized f/2.0 lens and laser autofocus are further proofs that the handset is extremely photo-oriented. The front camera utilizes a 5 MP sensor. Other specs include a 5.5-inch, FullHD display and a quad-core Intel Atom Z3580 chipset running at 2.3 GHz, supported by two or four gigabytes of RAM (depending on the version). There will also be several storage space options: 16 GB / 32 GB / 64 GB and 128 GB with a micro-SD card reader for additional space. The Asus Zenfone Zoom is 11.95 mm thick and weighs 185 grams. Pricing will start at $399.